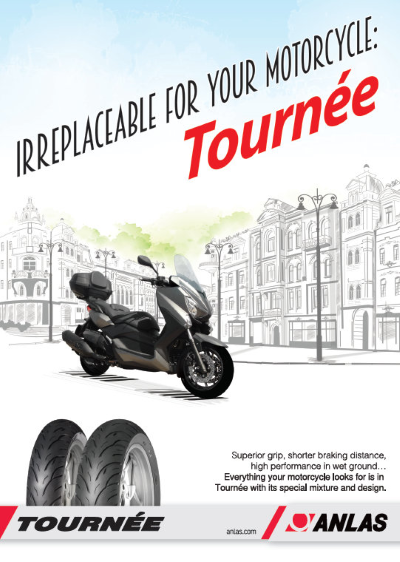 The Anlas NR-30 is a rear fitment Urban tyre available as a 15″ fitment. 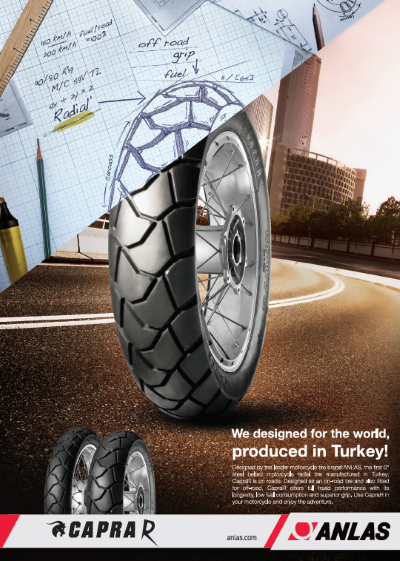 Durable construction to withstand riding in modern day urban conditions. 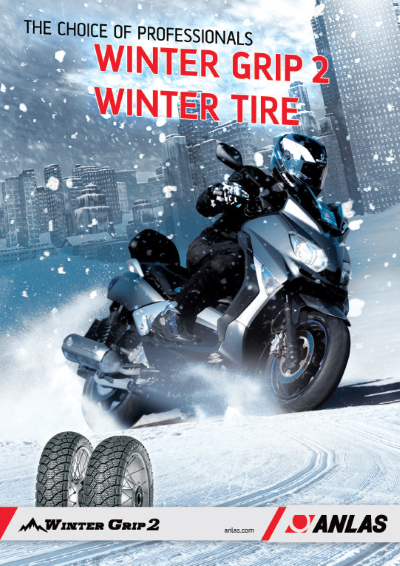 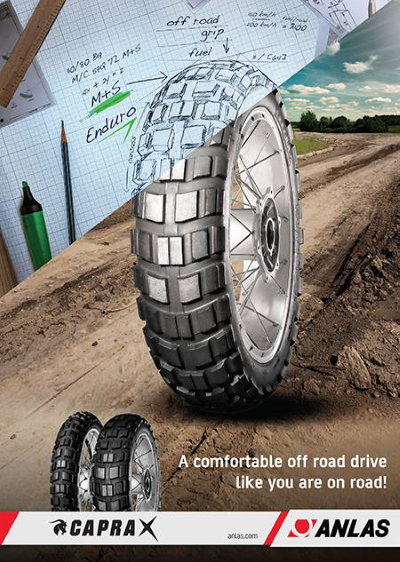 Excellent tread life, thanks to the latest abrasion resistant compounds.